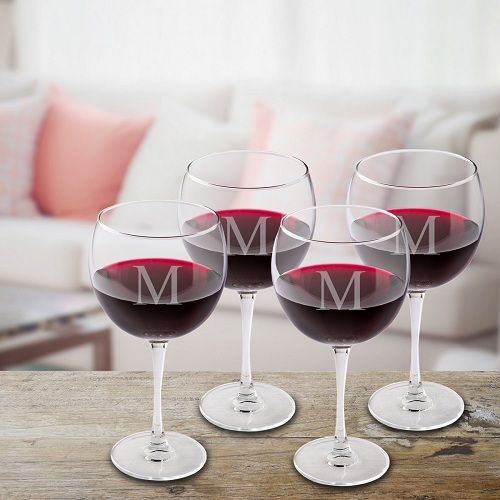 Our Set of 4 Personalized Red Wine Glasses are specially designed for that favorite red vintage, pleasing the wine connoisseur in your life. Glasses hold 19 ounces of your favorite vintage. 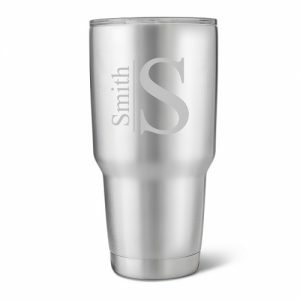 Personalized with single initial (all must be the same). Our Set of 4 Personalized Red Wine Glasses are specially designed for that favorite red vintage, pleasing the wine connoisseur in your life. Attractively personalized with a classic-styled initial, these glasses are sturdy yet delicate and make a great bridesmaid or housewarming gift. Cheers! Glasses hold 19 ounces of your favorite vintage. 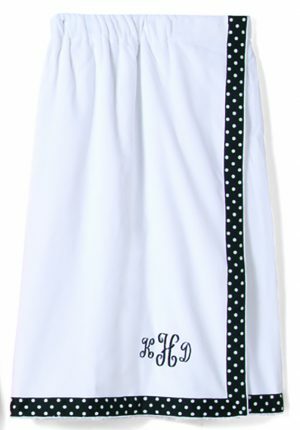 Personalized with single initial (all must be the same).